This mod adds a Chainsaw that chops down trees SUPER fast!! In combination with Timber mod makes wood collecting aout 10x faster and easier. o ¸ I_Modz_Codz. 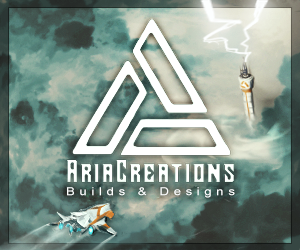 All Rights Reserved NO ONE may post this mod as i have full credit and ownership of this mod. 3. If your on mac then while it tells you to drag the files ( after the step of the terminal code ) drag the .class files from my mod into the mctmp folder, If your on PC then just drag the .class files into your minecraft.jar. Just put down a block of wool in the crafting table OR in the 2x2. Thank you so much cuckoometal for the idea! So, for the cost of 3 iron ingots and 8 string we get an even Faster axe? Did I say that you had to put those into the same crafting table? Unnecessary use of comment space? Do you realise this was a joke? If not, then I clearly shouldn't be talking to you. Ill stick with the axe. Nicesssssssss how do u make ur mods?????? Lol. Your kidding right. Timber mod is the base of this mod. The chainsaw is just a nice little shiny iron thing. 2 out of 10 crying griefed kids. No, Time to saw down some little baby pigs. Err its the regular way to install but apparently you have to be carefull with what mods you have since it conflicts with a couple, tell me wht mods you have installed. Sometimes, mods won't work together. Say you have the ClaySoldiers mod. And you have..... TMI (To Many Items). Sometimes, they will not work together, because of the .class files, or it's something else. Not really sure what's called. TMI works with everything.Trust me.EVERYTHING. You need better texture ask me if you want me to make them better. This looks like a cool mod but.. i rather use the timble mod. I'ma try this mod out though! xDD Spending a whole day in minecraft getting wood = Profit! Man, wish I knew how to install mods, I would so use this, ecspecially with the Better Then Wolves mod. Hmm nice idea but sounds are about x10 harder than just the mods but ill get on it. Well i am now learning java coding so maybe that will help... anyway wish me luck! Well done! My friend was just talking about making a mod like this, no joke! This mod is EPIC!!!! What more can I say 100/100!!! Keep up the PERFECT work!!!!! Ok guys. ill make you a deal, If you get a problem, please please please tell me what mods you have installed because this does work and lots of people like it and work for them, how else would it be popular? If you dont tell me what mods you have then i cant help. The deal is, if you tell me what mods you have installed if you get a blackscreen, ill try making it compatible ok? kinda pisses me off, now i have to force update, and re-install everything. i know how to upload mods, but this just gives me black screen and closes. And this mod not work for me but why all mods what i install not work! Updated!!! 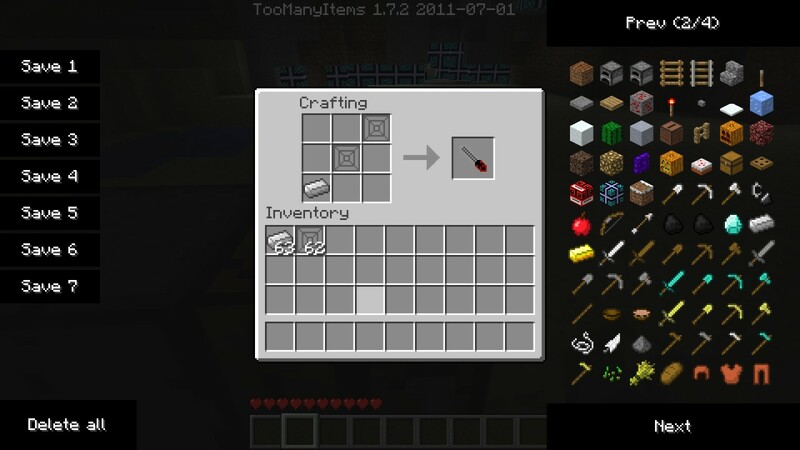 Removed the dirt recipes for ingots and string since LMFAO_ and Kyle_Crafty are right it is cheating so i wanted it to be more legit. great mod which works perfectly. great concept and everything. the only think you should change is crafting string and iron. let the player get the items otherwise i feel like i have infinite iron and basically cheating. Guys this works fine!! I JUST tested it and its perfect. The only thing is that the chainsaw replaces the shears but can still get wool and leaves. And the chainlink replaces the cookie but sadly you cant eat it :(. Other than that it works perfectly!!! If it doesnt work for you its because you have a mod that conflicts with it. 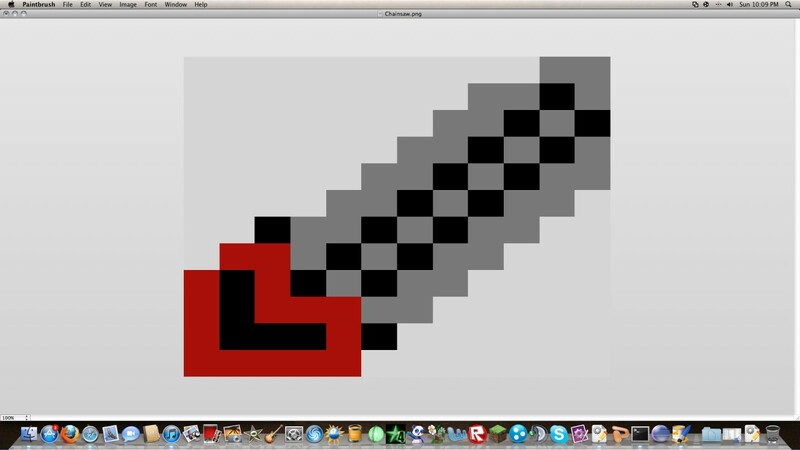 Just drag all the stuff inside the Chainsaw folder into your minecraft.jar. 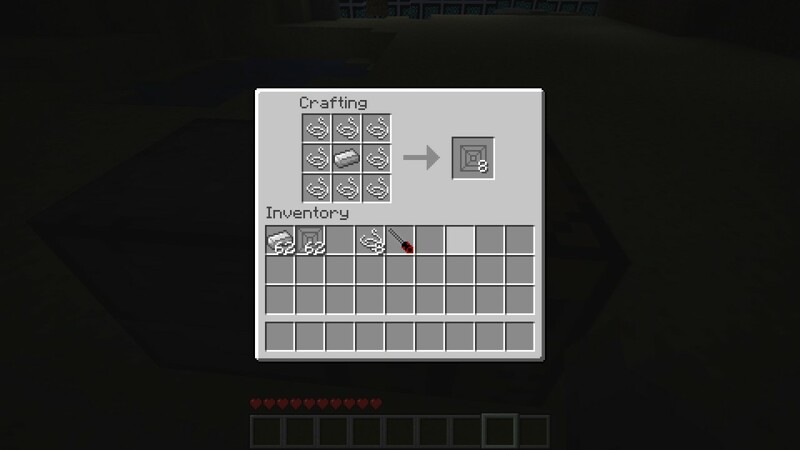 Dirt to make iron ingots? Dirt to make string? String around an iron ingot to make chain links? Well the dirt stuff is to make it easier to get but that chainlink makes sense. or get the mod where trees fall down by taking out the bottom block! Wait how is this a popular mod if there is so many problems with it? To save yourself the anguish of unnecessary down-votes, please upload screenshots. Oh yeah and can u please put me to me previous rank. Just so you know, we can't give rank. Aww. Because i was like rank 26 but now im back to 24. Sorry but i cant, when i try to upload more than like 2 screenshots it just keeps uploading forever and ever and ever and never finishes. I would but i cant. And if you did then, wow, you thumbed down for not having screenshots? If you did then your a total NOOB. i started with a fresh minecraft with no mods. i installed modloader then i downloaded your mod. There now there are screenshots hope you enjoy! 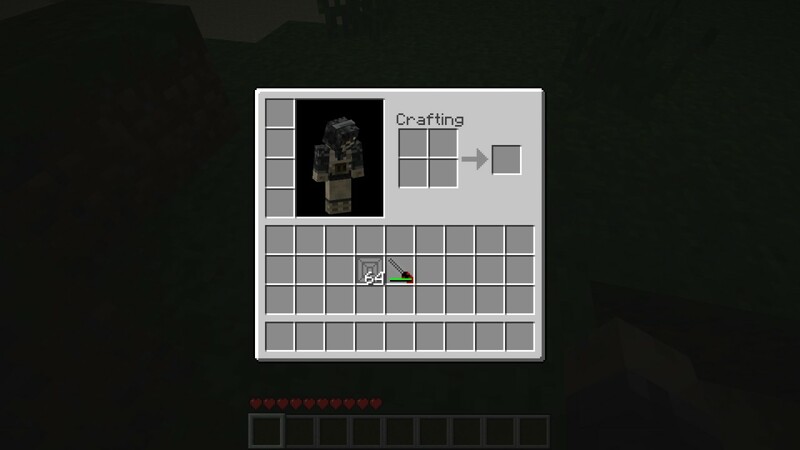 There now updated so you get the iron ingots from coal and get the string from wool. Also edited the recipes so you only get the exact amount of items you need to make a chainsaw.